The main AI vans pack has now been updated. 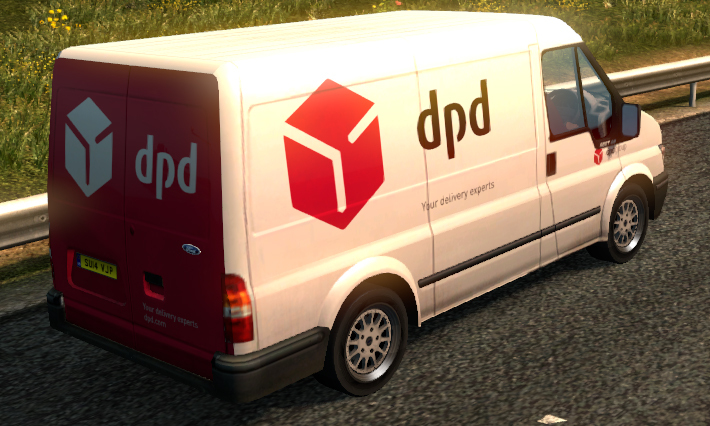 New UK additions: DPD new livery and I have replaced City Link with the CL removed skin. New French additions: Chronopost, Paris-Rideaux, and DHL.